Our tap videos give you advice for mounting our products, answer technical questions as well as explain our unique technologies. 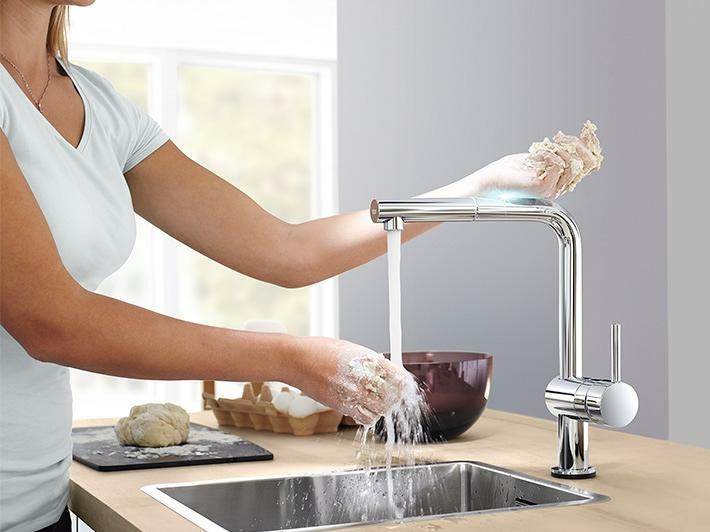 One touch of the Minta Touch with the back of your hand, wrist or forearm is all it takes for faultless operation, thus keeping the tap clean and hygienic at all times. 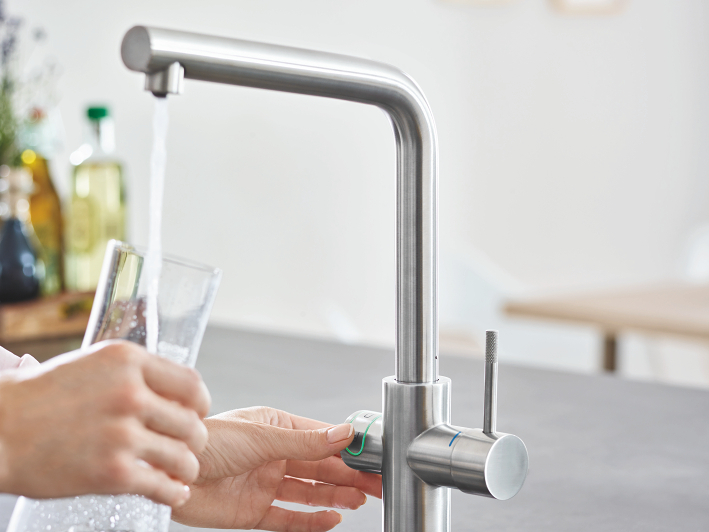 GROHE Blue® combines the modern look of a designer tap with a high-performance filter – and is as easy to use as an ordinary kitchen tap. 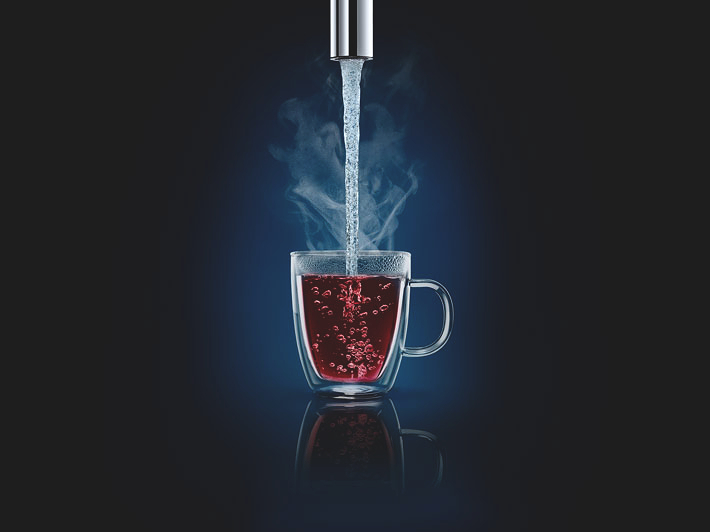 With GROHE Red®, you can draw kettle hot water directly from the tap without having to wait - up to three or six litres depending on the size of the boiler. 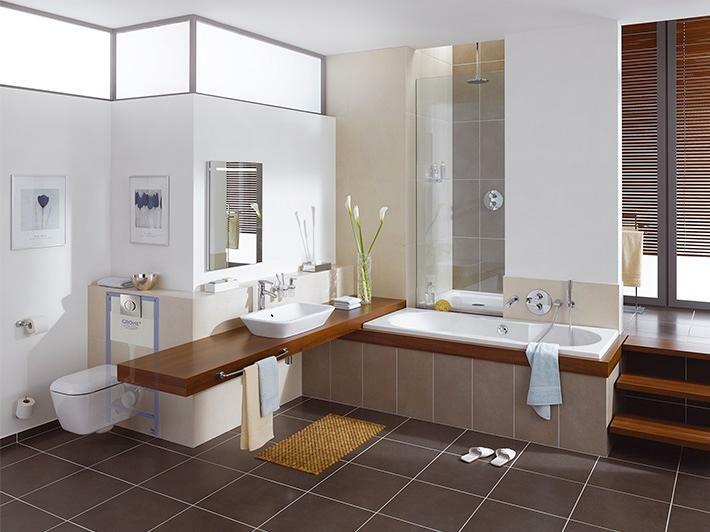 How does the GROHE Red® ChildLock work? 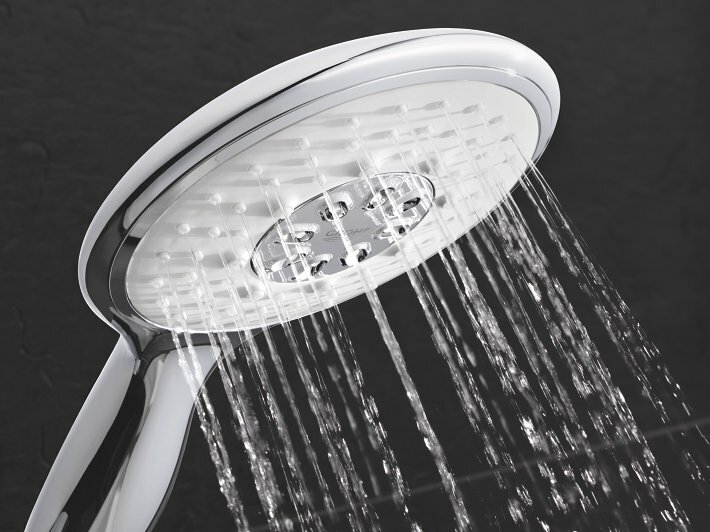 Our collection of head showers, hand showers and shower systems combine award-winning design with the latest technology and first-class materials. How does GROHE DreamSpray® work? 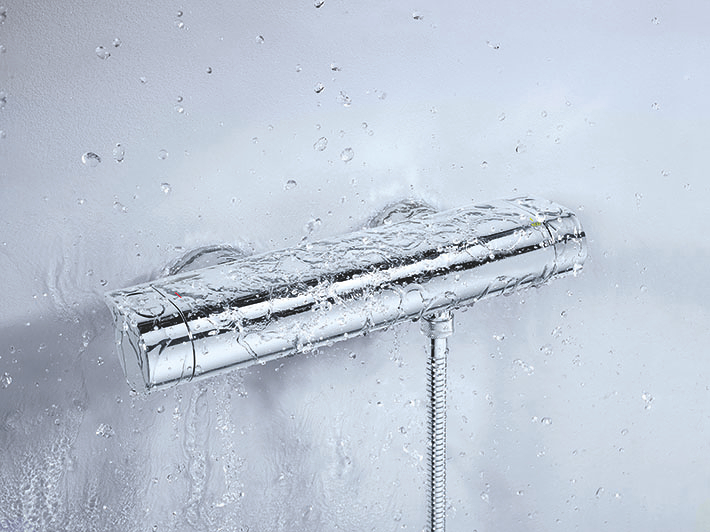 How does GROHE Cooltouch® protect from scalding? 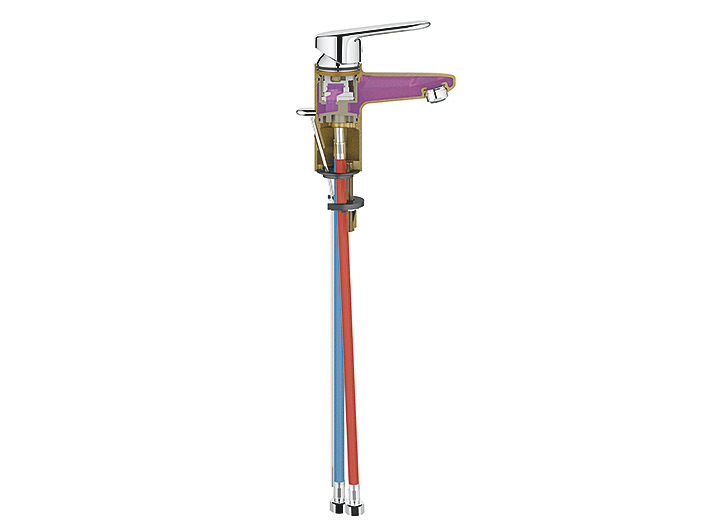 How to mount the actuation plate and how to use GROHE Fresh. 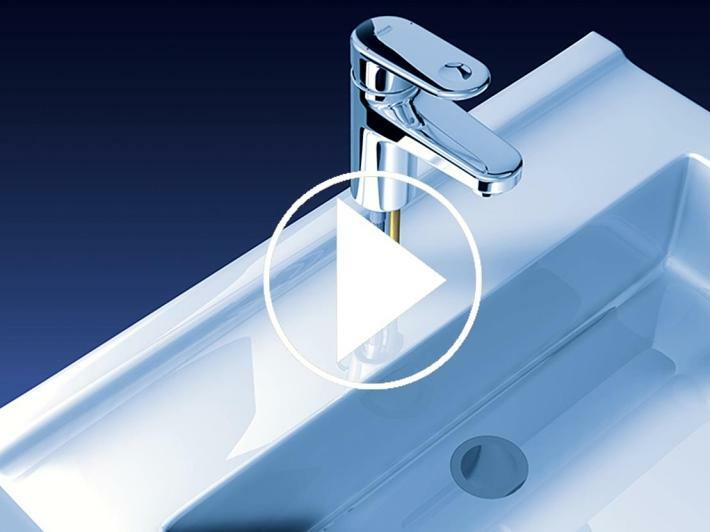 How does GROHE SilkMove® work?